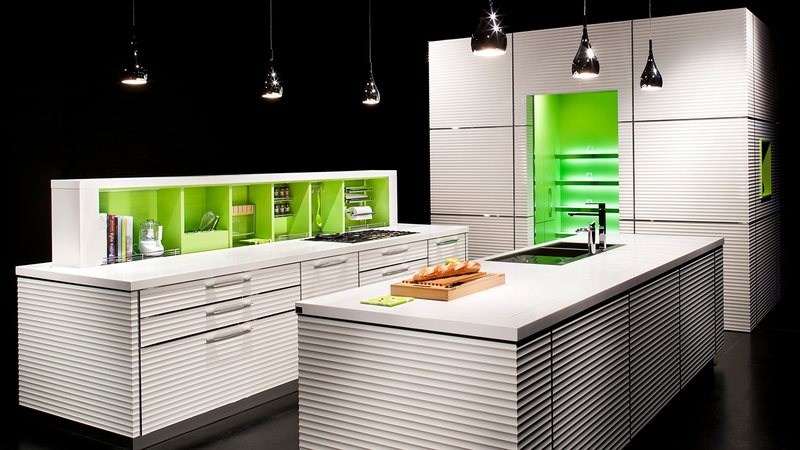 Studio Becker began in 1946 as a family-owned bath business in Norway, and by 1976 the company had become the largest retail kitchen and bath company in Scandinavia. 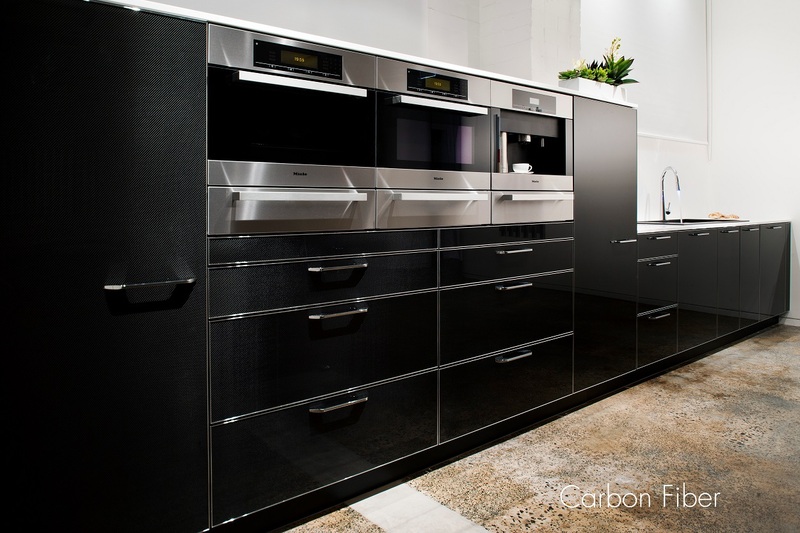 In 1987 the marketing headquarters were established in United States where the company became known for highest quality European kitchens. 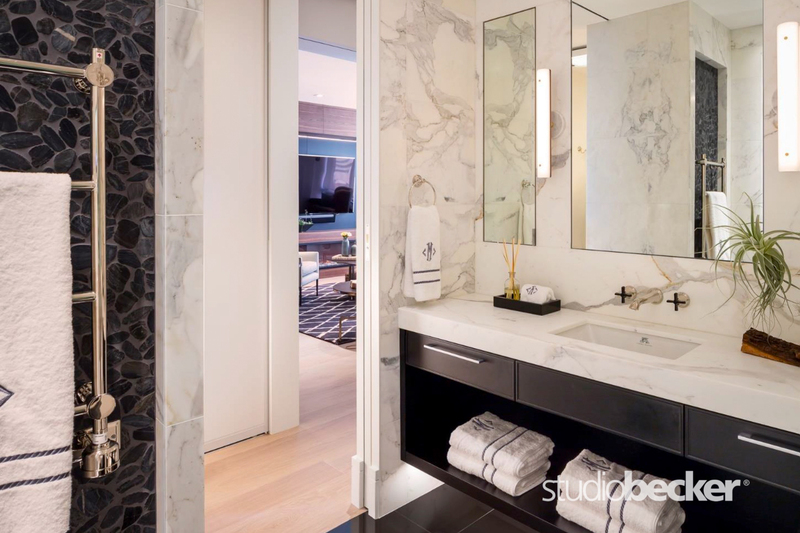 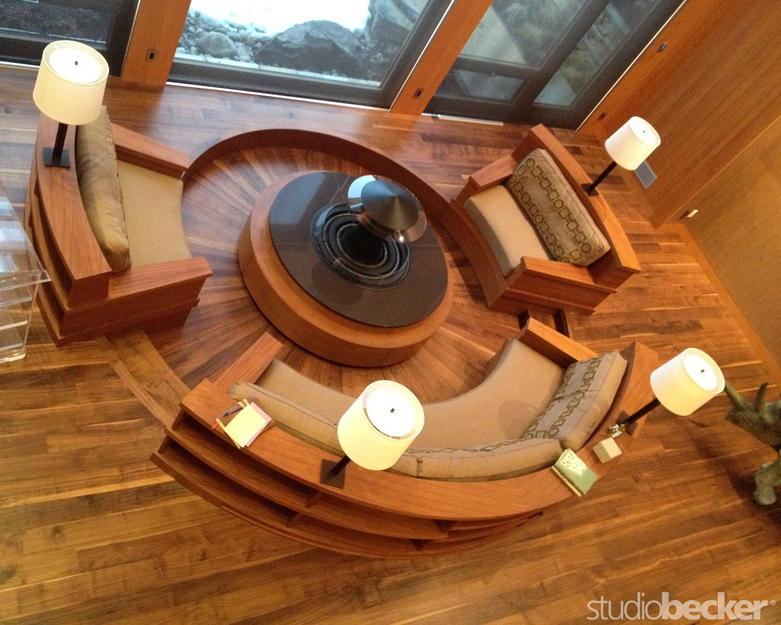 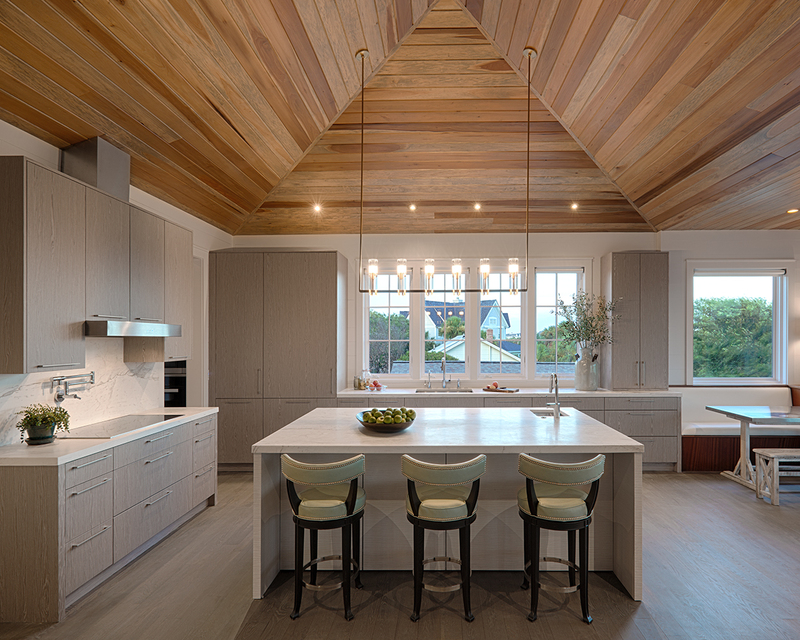 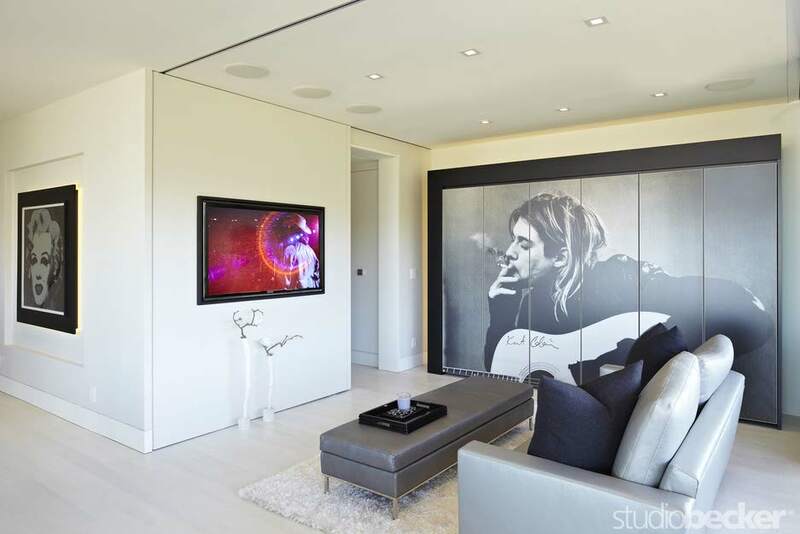 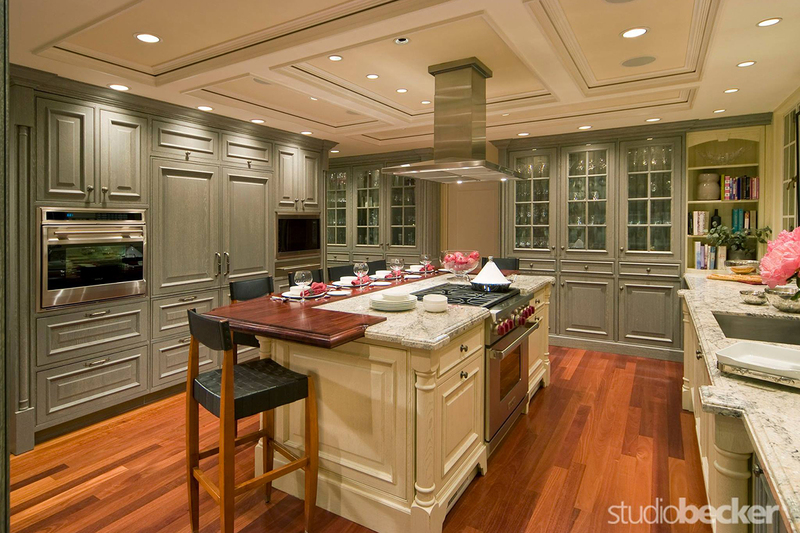 Studio Becker has since evolved into a luxury manufacturer, producing bespoke cabinetry and architectural millwork for every room of the home. 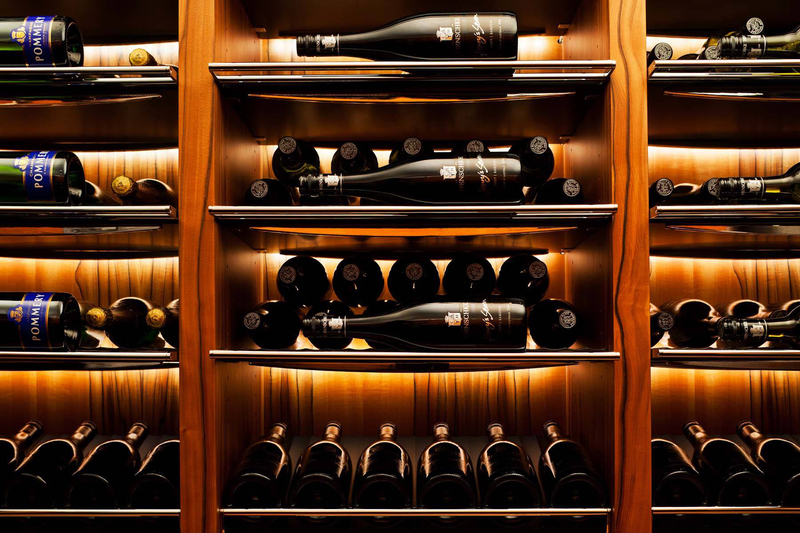 The extensive customization makes up The Ultimate Home Collection®. 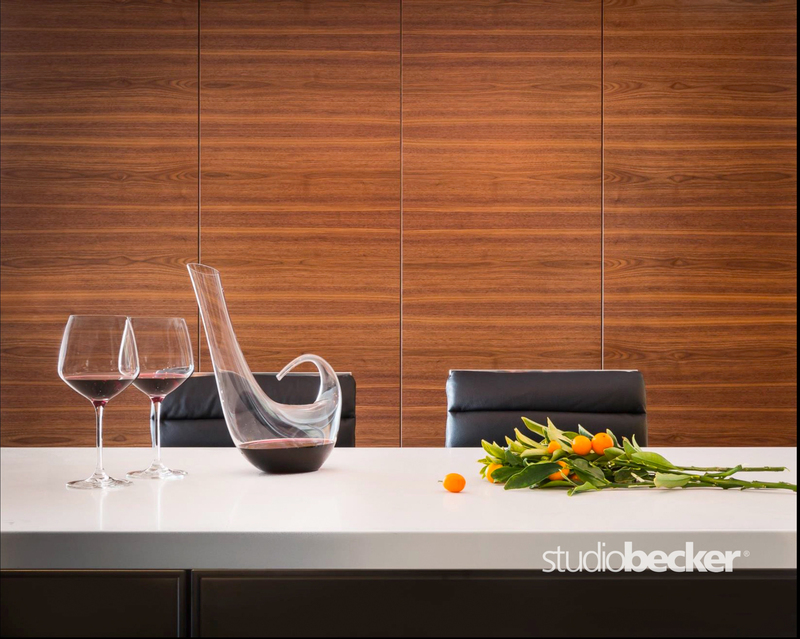 In the quest to provide the highest quality of products available, Studio Becker has also created an extensive accessory line to complement the kitchen, wine and wardrobe collections. 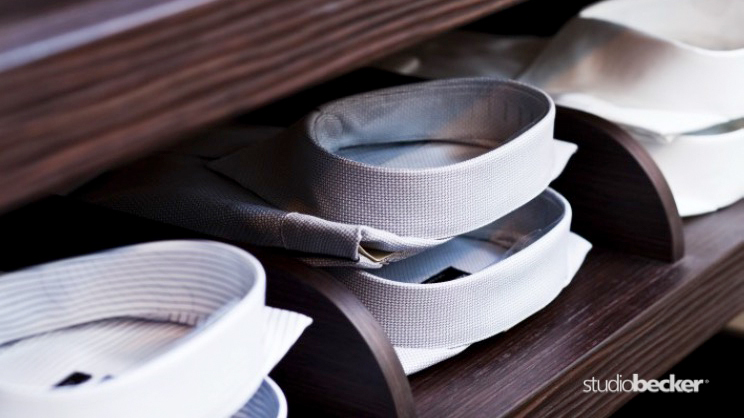 The Accessory Collection® not only provides classic organizational pieces for drawers, to include a sushi set insert, but also offer fine bone china, sterling silverware and mouth blown stemware. 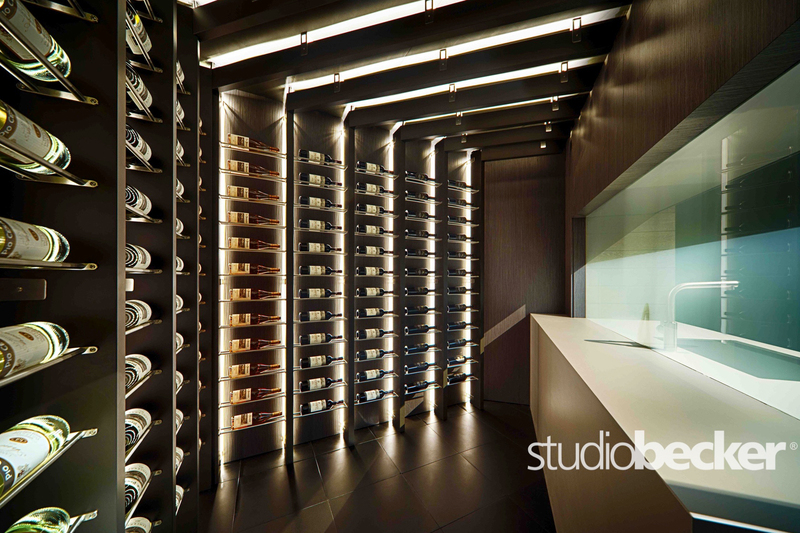 Wardrobe accessories also boast endless possibilities that include everything from a cosmetic refrigerator and concealed safe, to luxury luggage and custom hangers that are hand-made in Italy. 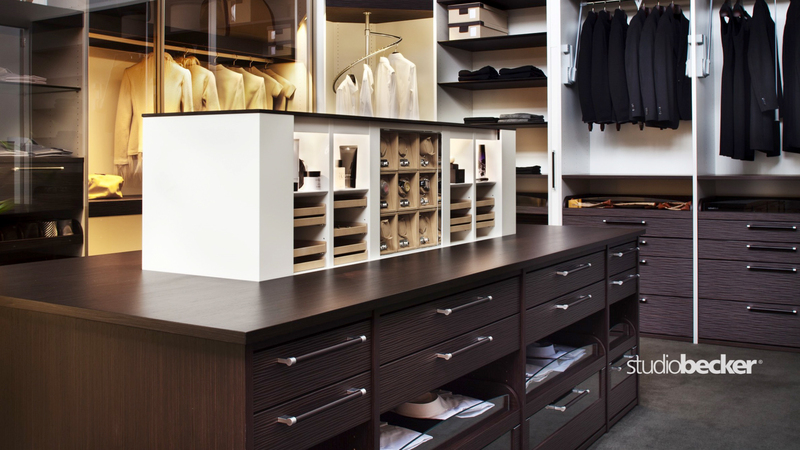 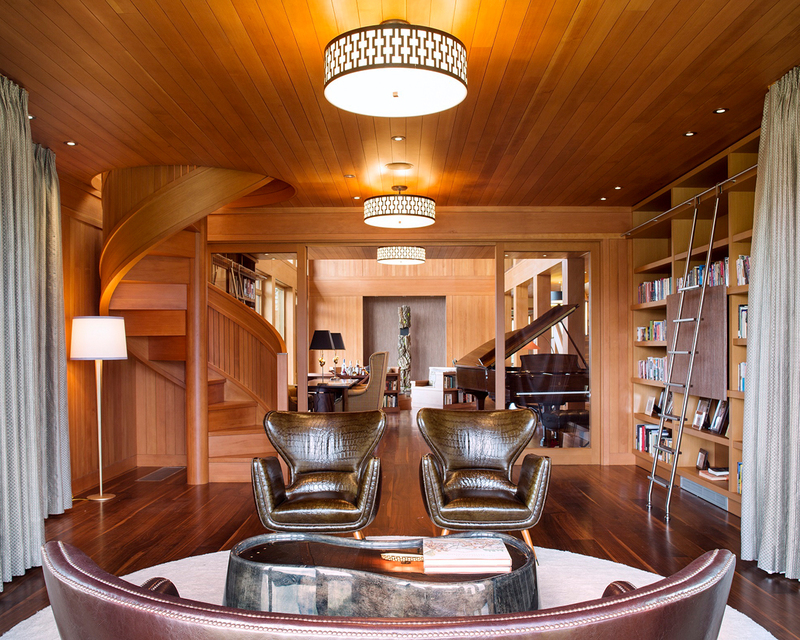 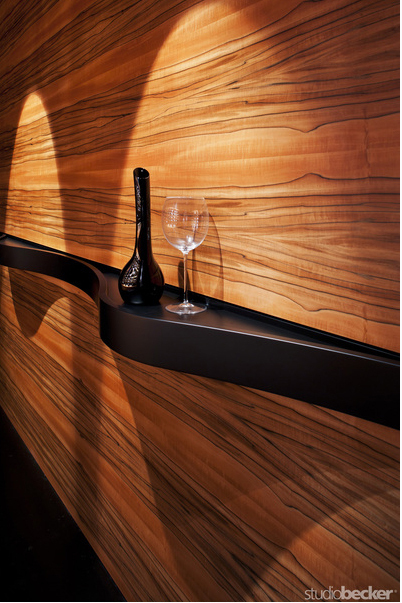 Every detail has been considered to help make your life luxuriously organized.